Our bars/sandwich shops are located throughout Northern Illinois – come on in and celebrate with us! We look forward to your arrival. 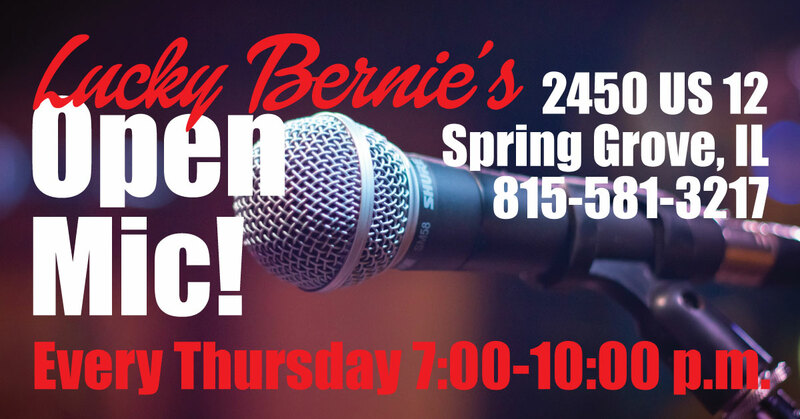 Open Mic night hosted by Rick Venn. Come out and show off your talents. Great exposure and great practice!